I spotted this DeLorean on my way out of lunch the other day. It has a GRTSCOT vanity tag. 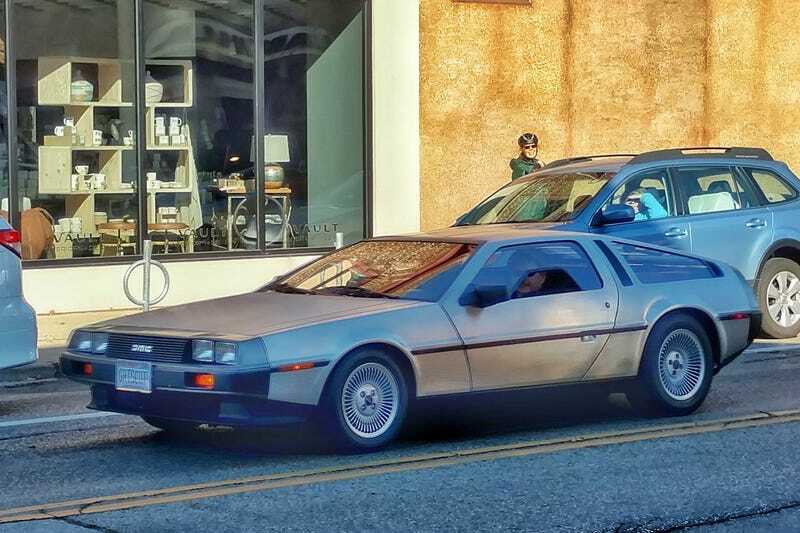 The photo is a little blurry and the guy totally saw me taking his picture, but I didn’t care, because if you drive a DeLorean you have to expect people will take your picture.